Enjoy on its own or with roasted red meat. This red wine is spicy and silky with plum, blackberries, and hints of rich dark chocolate leading to a long, satisfying finish. Ideal with char grilled steak. Mid crimson red. The nose shows ripe plum and spicy fruitcake aromas, with hints of currant, chocolate and well-handled cedary oak. 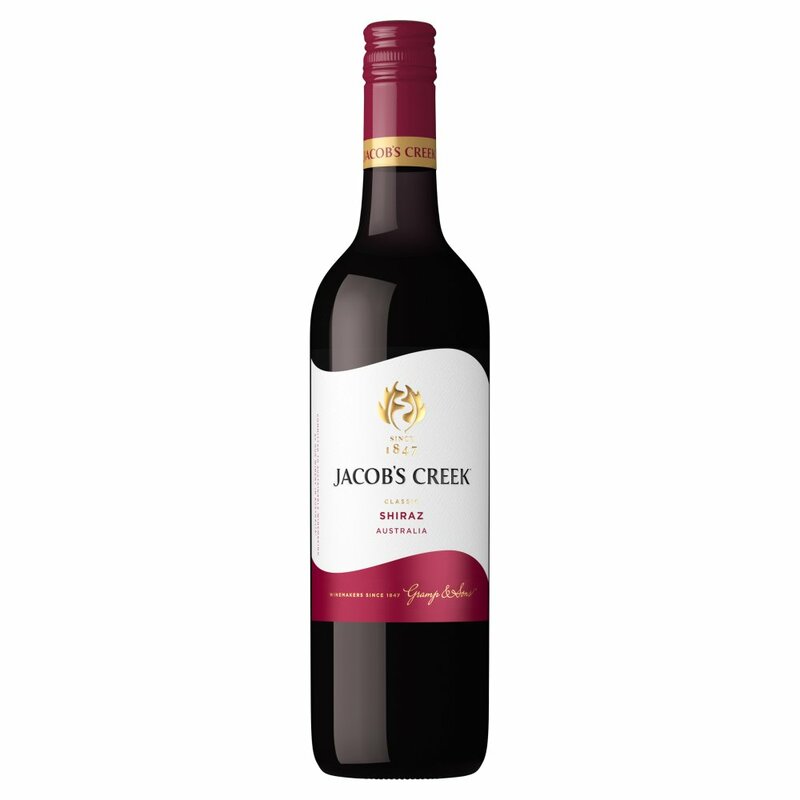 The palate is medium bodied in structure, with ripe plum fruit flavours, good mid palate fruit sweetness and rich yet soft, velvety Shiraz tannins through to the finish.